Construction workers can find themselves in dangerous or jeopardizing situations. The report stated that the “leading causes of private sector worker deaths (excluding highway collisions) in the construction industry were falls, followed by struck by object, electrocution, and caught-in/between” and labeled these as the “Fatal Four” that were responsible for 59.9% of construction worker deaths in 2017. 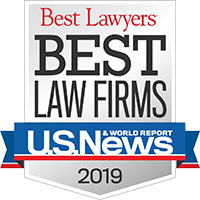 If a construction worker is injured or killed while on the job, they (or the family if the worker is killed) may be entitled to compensation that will help with lost wages, medical bills, and much more. Our construction accident attorneys have represented a wide variety of construction accident victims. 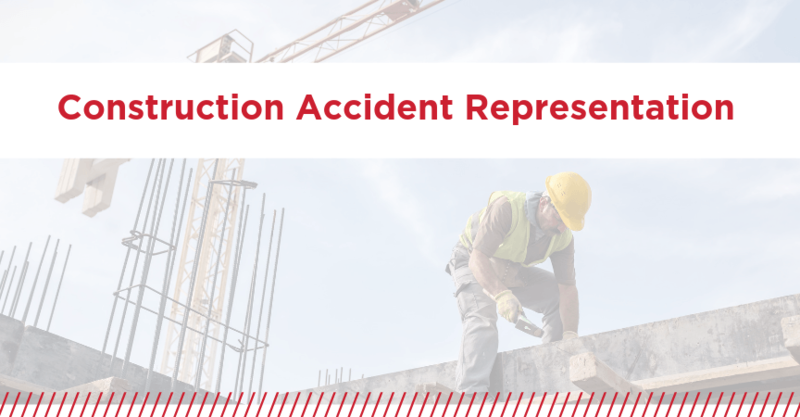 Construction accident representation includes thoroughly investigating the accident, filing the claim, negotiation or litigation, and making sure they injured party, or the families of the victim of a construction accident are compensated for their suffering. If you or your family needs aggressive construction accident representation in Florida or the United States, call Babbitt & Johnson at (561) 684-2500 or toll-free 1-888-666-0523. We invite you to learn more about our firm and our success record.